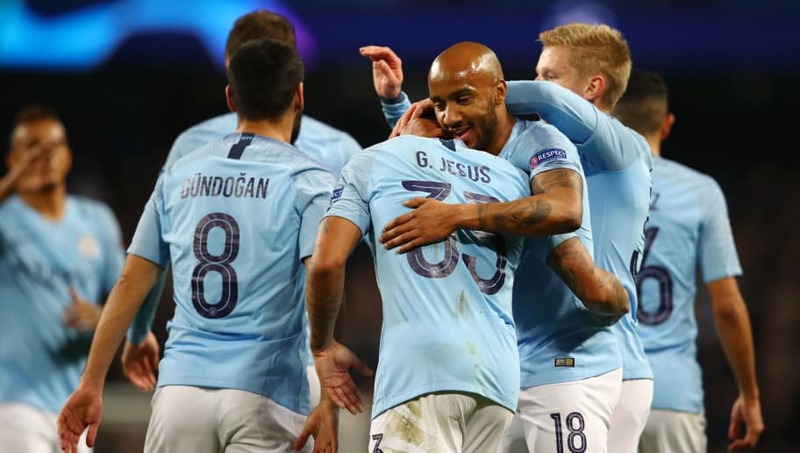 Manchester City made easy work of Shakhtar Donetsk and all but confirmed their place in the Champions League knockout stages in the process thanks to goals from David Silva, Gabriel Jesus, Raheem Sterling and Riyad Mahrez on Wednesday night. The Ukrainians never looked like threatening the home side, and in reality the main talking point came from yet another dubious refereeing decision which will provoke the VAR debate to take place once again. Here are three things we learned from City's dominant display. Upon Pep Guardiola's arrival at the Etihad, much of the talk was surrounding Sergio Aguero's ability - or lack thereof - to drop deep and join attacks, instead of simply getting on the end of them. 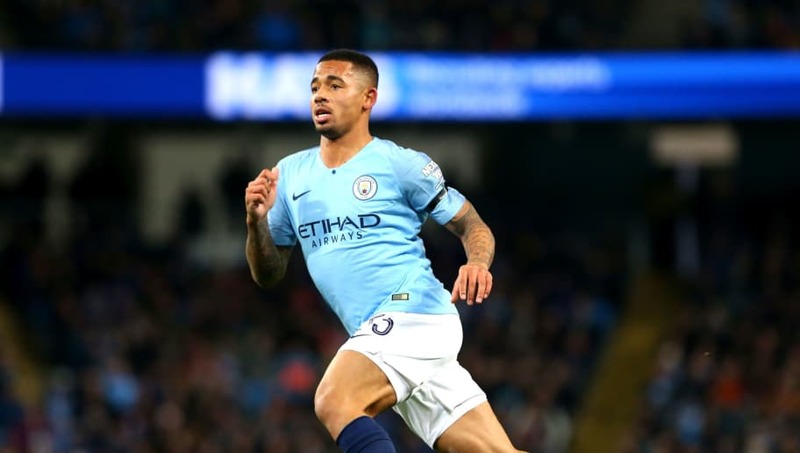 There can be no doubting that Aguero has evolved his game to become the perfect centre forward in Guardiola's system, but it appears to have been at the expense of Gabriel Jesus. The Brazilian's choice of pass was far from ideal, and in truth he looked nowhere near as sharp as his teammates. Despite scoring a hat trick, the forward seemed to lack confidence in front of goal, and if he hadn't scored two penalties his performance would be viewed in a much harsher way. The decision to award Manchester City a penalty in the 23rd minute will go down as one of the worst in recent memory. Raheem Sterling isn't to blame, the Shakhtar defender isn't too blame, and believe it or not, referee Viktor Kassai isn't to blame. Was his decision incorrect? Absolutely. But if Kassai had VAR at his disposal, the decision would've been overturned quickly and Shakhtar would have been one goal down at the break instead of two. The Ukrainians were already facing a tough task in Manchester, but it was made even more difficult by a terrible decision. In fairness to Shakhtar, most teams across Europe would struggle to nullify this Manchester City attack. 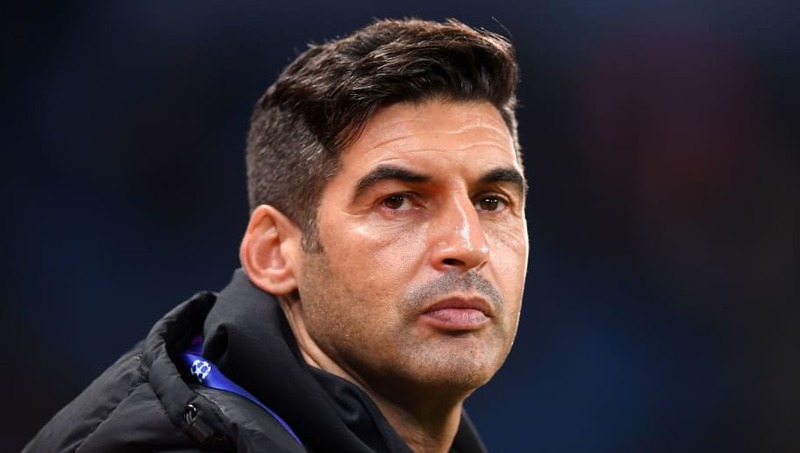 But the choice from manager Paulo Fonseca to play a high line against a City attack with so much pace seemed suicidal. Time and time again the Ukrainians were cut open by a long ball that set Jesus or Sterling clean through. Although the perfect formula to stop City is yet to be found, this certainly wasn't it.